Fifa has selected 25 refereeing trio’s for the World Cup. From Europe: Brych, Cakir, Eriksson, Kuipers, Mazic, Proenca, Rizzoli, Carballo and Webb. From Africa: Doue, Gassama, Haimoudi. From South-America: Osses, Pitana, Roldan, Ricci, Vera Rodriguez. From North-America: Aguilar, Geiger, Rodriguez Moreno. From Asia: Irmatov, Nishimura, Shukralla and Williams. Björn Kupers says he is “very proud” to be selected to the World Cup. 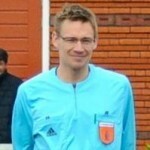 “For a referee a final tournament is the highest thing you can achieve as a referee. 2013 was a fantastic year. We hoped to take part of the World Cup, but hope is not enough. You need confirmation. Today at 8:22 in the morning I got an e-mail.” More later. Blog will be updated later today. Check full list with names and assistants here. 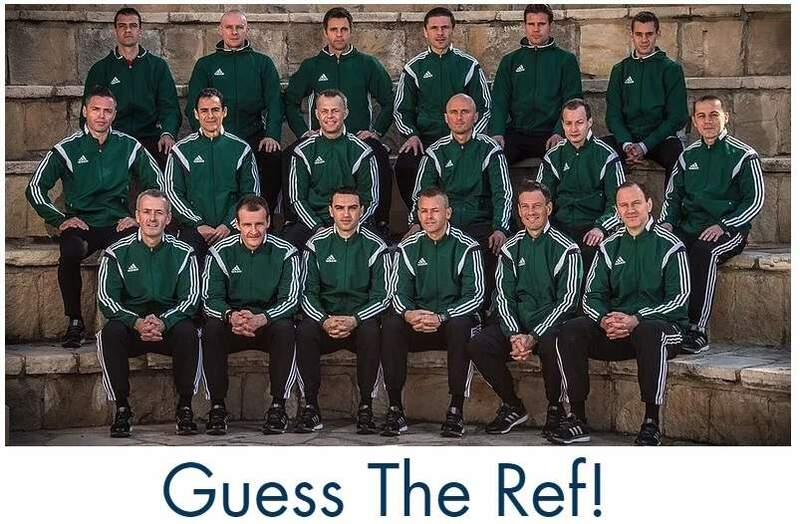 Posted in Blog, news and tagged Fifa 2014 World Cup referees. @dutchreferee thanks! It’s a shame there’s no one on it from Scotland, though. I totally believe that this would be the right decision. We can’t allow a country which doesn’t respect basic international law and is so homophobic present the World Cup. There is no integrity, I am happy to join this campaign and will be happy to join the campaign and not watch any games in the World Cup if Russia continues to have little respect for civil liberties and basic human rights.